Ornamental aluminum fence combines the beauty of wrought iron fencing with the durability of aluminum fencing. This type of fencing is especially low-maintenance, while also offering superior protection and security. Easy to install as well as affordable, ornamental aluminum fencing is quickly growing in popularity throughout Utah. Utah Fence Warehouse is your locally owned and operated expert in ornamental aluminum fencing, gates and accessories. Technological advances have brought many improvements to today’s fencing materials. Ornamental aluminum fencing is available in wide variety of styles and colors, more durable and maintenance-free than ever. These materials also are environmentally friendly too. Aluminum is also completely recyclable so, if you wish to replace it in the future, you won’t have to worry about adding to the landfill. 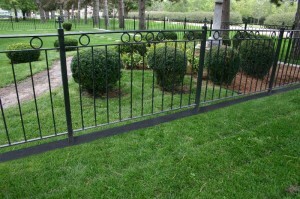 Aesthetically speaking, decorative aluminum fence is a truly beautiful product. It provides security with a view, adding a feeling of openness and space to your landscape. Aluminum fencing also adds a high degree of value for your home or business. Its attractive look improves curb appeal too, adding a professional, finished appearance to your landscaping and architectural design. Utah Fence Warehouse offers professional installation services for all your fencing needs. Not only do we provide a lifetime warranty on materials, but we guarantee our installation for ten full years against defects in labor. Decorative aluminum fencing is also easy to install yourself, for residential as well as commercial applications. All the tools you need can be purchased or rented from our convenient location. We will loan you, free of charge, a trailer to transport your materials as well as other helpful tools. When you’re ready to select your aluminum fencing and gates, use our simple fencing analysis tool to obtain an accurate, hassle-free estimate. Or we will be happy to provide you with a complimentary in-home estimate. Utah Fence Warehouse has everything you need to install your fence, from the basic tools to the major equipment. We also sell a full line of accessories and decorative elements. Select your brackets, screws and fixtures quickly and easily from our warehouse, and you’ll never have to brave the crowds and long lines of the hardware store or home improvement warehouse. We help to make your aluminum fencing installation as easy and quick as possible, whether you take a DIY approach or trust our experienced team to handle the work for you. Call or visit Utah Fence Warehouse today to learn more about the many types of fencing materials and options we offer. 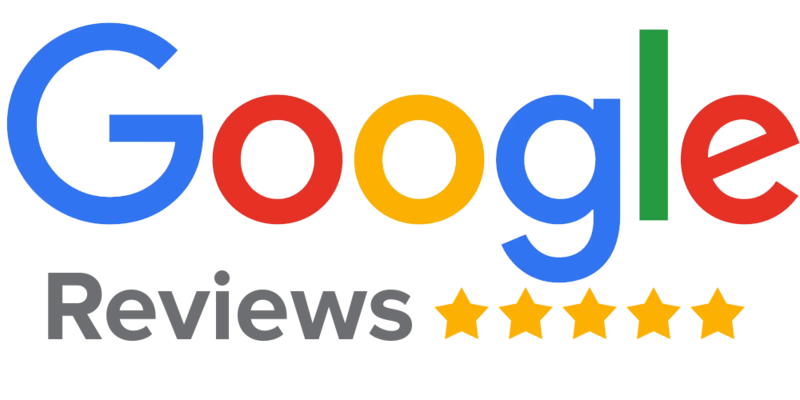 We are committed to exceptional customer service and we guarantee your satisfaction. We look forward to helping you with all of our ornamental aluminum fence needs.